Perminus Karanja and his team welcomes you. Welcome to Fliesperdozen.com your one-stop shop for Trout and Salmon Fishing Flies. 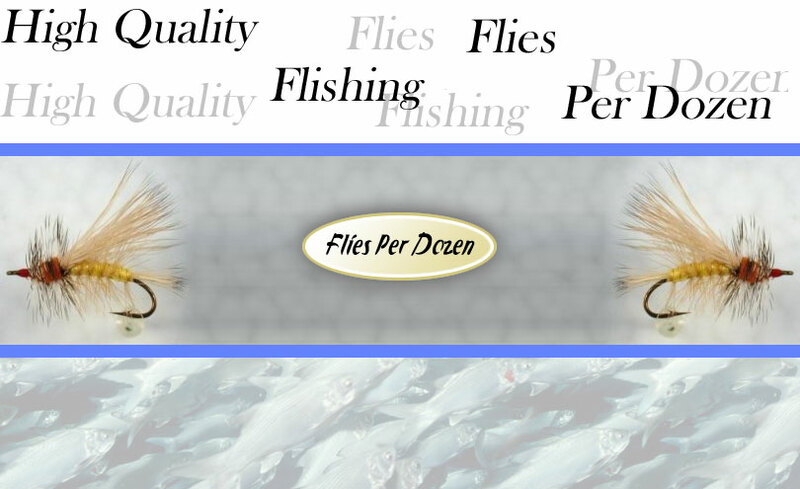 We offer over 1500 fly patterns. Many trout and salmon fisherman rely on us exclusively for innovation and quality. We will undertake custom-order work as well. Our happy, loyal and satisfied customers come from all over the world including the USA, United Kingdom, Ireland, Germany, Australia and now Italy too. We have built a reputation for quality rather than quantity. Your repeat orders indicate that we must be succeeding. We have a special introductory offer available, so that you can test our quality. Where else can you buy good quality flies for as little as $3.25 per dozen?